If you have any questions, please feel free to contact us by telephone or email. 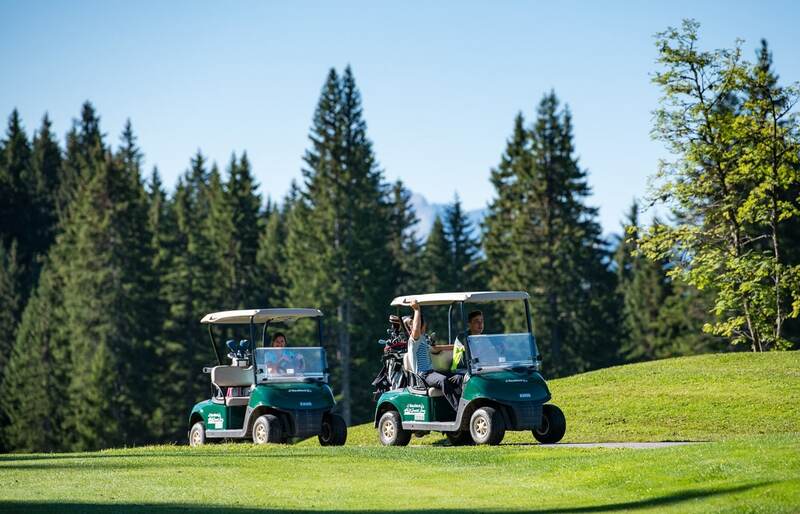 The team at Les Gets Golf Club will get back to you as soon as possible! Please note, tees times cannot be booked by email. Please contact us by phone.